Padlet is a free app from the Google Chrome web browser that is designed to help users create and collaborate with others. Like a sheet of paper, Padlet walls lets users add anything they want, like text, images, videos, etc, that can be shared with others from any smartphone, tablet or computer. With over 5 million walls already used for things like brainstorming, teaching, note-taking and more, it’s a useful tool that helps increase productivity and promotes collaboration. Whether it’s for group projects at school or presentations in the office, Padlet is the perfect place to create an idea from nothing with your friends or co-workers. Sharing ideas can be difficult in professional settings, especially when people are in and out of the workplace, but with this useful app, it can all be done right in your web browser, from any device you like. Pass along videos, images, text, documents; whatever you think will help to spark ideas and forward your line of thinking. Another positive of Padlet is that walls can easily become places where important information is kept. Like a glorified bulletin board, a wall can be a place where others are kept updated on current events, with information that is crucial. Maybe it’s a one-stop shop for news regarding election coverage, an impending storm or something else entirely, all of your resources can be put there for as many eyes to see as possible. 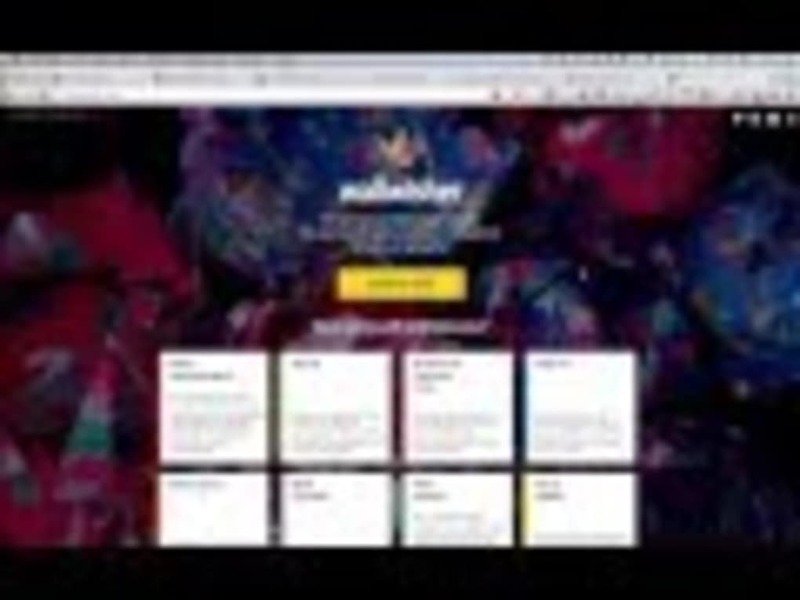 What do you think about Padlet? Do you recommend it? Why?